Her indecent proposal! Having pulled himself up from the streets of Athens, Sergios Demonides thought he had seen it all. Then Beatriz Blake walked into his office and asked him for a marriage of convenience! Independent, proud and unadorned, Beatriz is a far cry from the usual glamorous women who grace his bed. But Sergios doesn't need another trophy – he needs a mother for his late cousin's children. 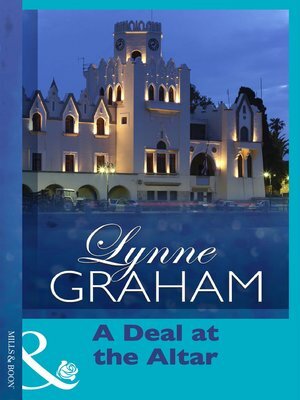 The overlooked Blake heiress and the ruthless billionaire strike a deal. But she doesn't read the small print – that sees them sharing a bed!